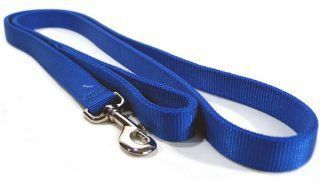 Deluxe 4 feet lead with swivel snap for ultimate comfort while walking your pet. 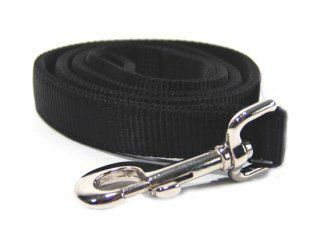 Double Nylon Lead With Swivel Snap. 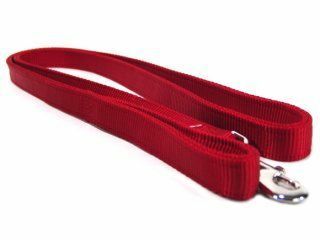 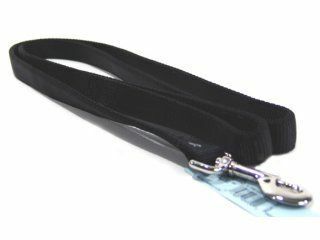 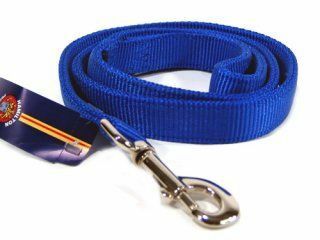 Deluxe 12 feet lead with swivel snap for ultimate comfort while walking your pet. 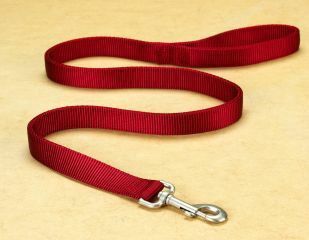 Deluxe 6 feet lead with swivel snap for ultimate comfort while walking your pet.